As with all Panini facsimile publications, the Rothschild Medici Book of Hours facsimile fully and faithfully reproduces the original manuscript. This is a limited edition of just 550 numbered copies . 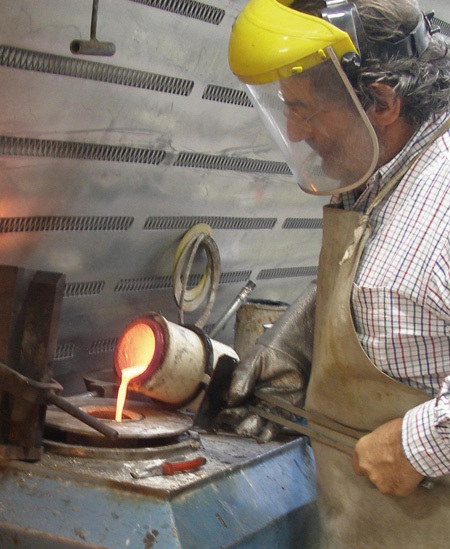 Our priorities include a truly faithful rendering of the colours of the original illuminations and an equally faithful rendering of the leaf and powder gilded work executed by the original artisans. Indeed, the methods we adopt accord with those of the original work. The binding of this work was executed by highly qualified artisans , deploying the very same techniques in use in the late fifteenth century. The combined efforts of binders, silversmiths, goldsmiths and engravers made it possible to revive one of the truly great masterpieces of the art of illumination in Florence . This breviary is described in the inventory of Lorenzo il Magnifico’s possessions as “ uno libriccino di Donna, piccino, choll’asse d’oro smaltate, una Nuntiata da l’uno lato e dall’altro uno san Giovanni Battista e una santa Maria Maddalena smaltata ” (a small book for a lady, with enamelled gold work, with an Annunciation on one side and, on the other, St John the Baptist and Mary Magdalene, enamelled). The Annunciation (a customary iconographic element considered propitious for a newly wedded couple) is accompanied by Mary Magdalene (or Maddalena) , as a tribute to the bride, and by John the Baptist, the Patron Saint of Florence, on two plates bordered by polychrome enamel work. 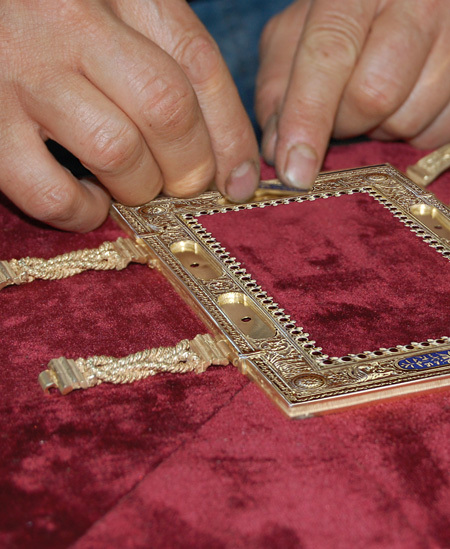 The cover encasing the work, with its pure gold gilding , include six examples of enamel work on each side. 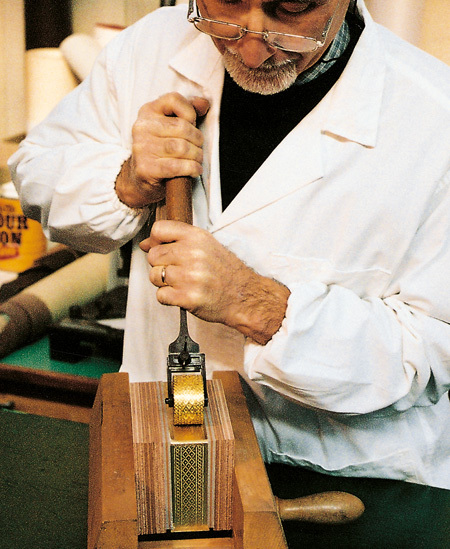 Completing the work are two clasps in the form of intertwining cordage and five fine hinges . The name associated with the ‘Offiziolo di Maddalena’ (Maddalena breviary) is that of a very famous family, the Rothschilds, the current owners of this codex. The Rothschilds − a banking family , already extremely wealthy and famous in the nineteenth century − are Ashkenazi in origin (a trait common to many of the major bankers of that time). Indeed, through their offices in Vienna , Paris , London , Naples and Frankfurt , the Rothschilds more or less directly controlled the policies and affairs of many European countries. 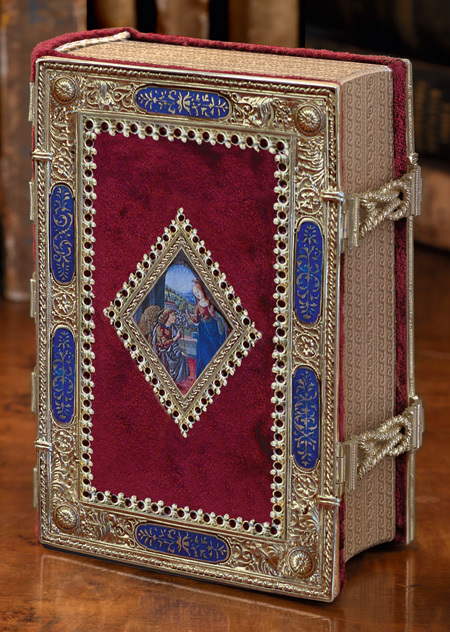 No one except Rothschild family members can admire this stunning Medici Book of Hours. 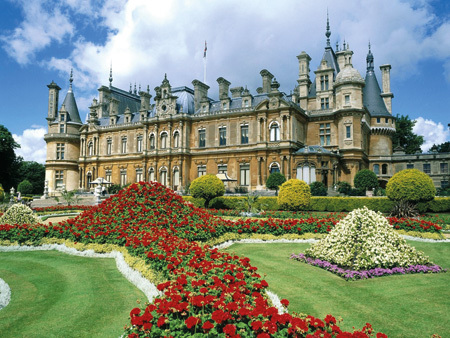 It belongs to the family’s collection at Waddesdon Manor , a strikingly imposing English country house.